The Predator Reactions Have Exploded Onto the Web! 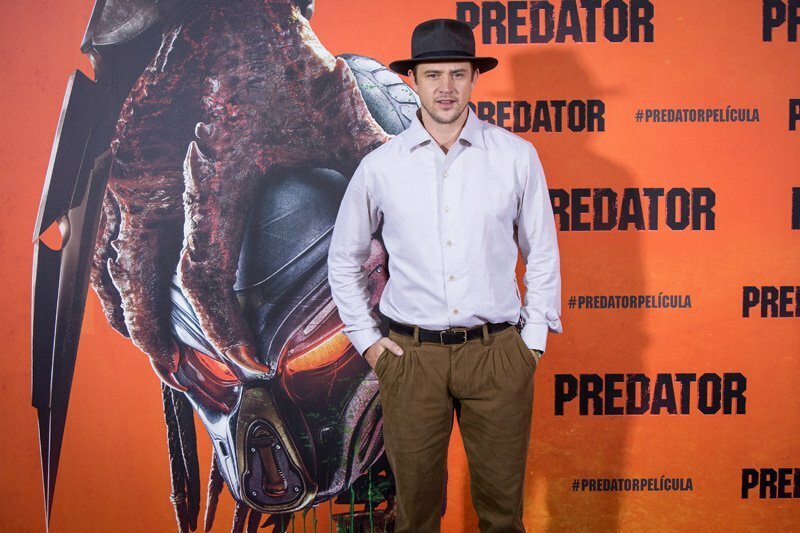 20th Century Fox and director Shane Black’s upcoming sci-fi action sequel The Predator made its debut at the Toronto International Film Festival last night, and the reviews are in. All in all it seems like the movie might be a mixed bag for critics, with many praising the action, humor, characters and subversion of genre tropes, while others damn the film for those exact same reasons. Check out all the latest The Predator reactions below! The Playlist: “‘The Predator’ knows exactly what type of picture it is. This is an action-filled, popcorn movie with no aspirations for anything more. This movie throws caution to the wind in service of creating 2-hours worth of brain-melting thrills. Black knows his genre tropes inside and out and he loves throwing out cliché setups and then subverting your expectation for the payoff. Most often, he does this for laughs. Whenever you think you’re going to see a heroic moment, the director pulls the rug out in service of a joke. This tactic never cheapens the movie, though. 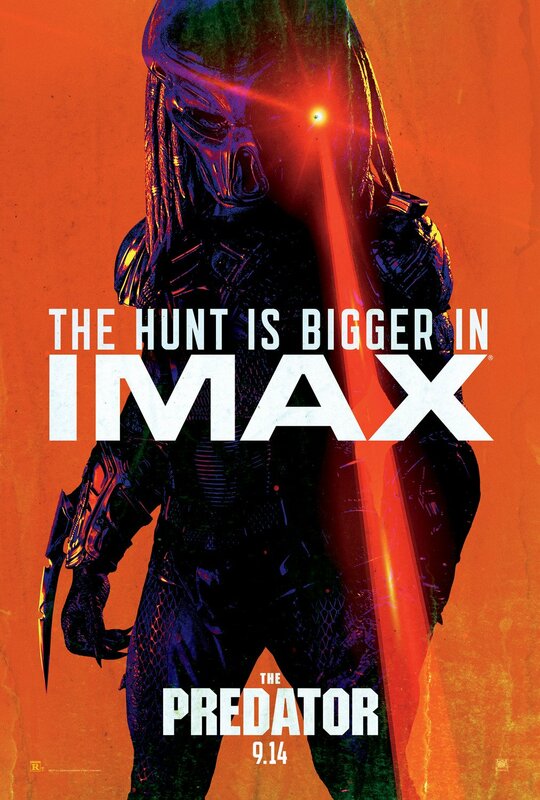 I’ll say this: The Predator does feel like a Shane Black movie, and not a watered-down one. Thomas Jane’s performance, as a maniac commando with Tourette’s, is pure uncut Thomas Jane. And the violence is… wanton. The Predator is almost as much comedy as action, which doesn’t always work in its favour. And while there‘s a flurry of fun kills and (very) off-colour gags, it lacks the streamlined propulsion of the original. MVP: Sterling K Brown, having the best time as a wet-works dickhead. THE PREDATOR feels as if left in a time capsule since the early 90s in the best possible way. Nasty, whip smart and the sort of violent that forces a muffled giggle. It’s a true Shane Black film. The post The Predator Reactions Have Exploded Onto the Web! appeared first on ComingSoon.net.